For the uproar about stores being shown the Ferry Building's exit door, the market has quietly brought some vendors back into the empty spaces. 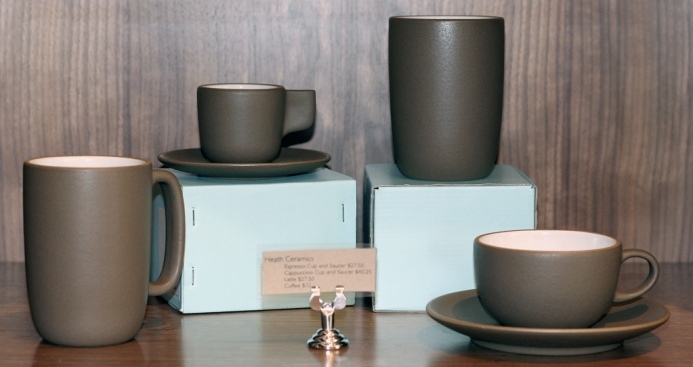 Heath Ceramics will be bringing its drooping mid century pottery to the popular San Francisco market. The ceramics store, whose work is featured at many popular Bay Area eateries -- such as the Slanted Door, Chez Panisse and Blue Bottle coffee shops -- will move into the space vacated by Tsar Nicoulai Caviar, the San Francisco Chronicle reported. The 500-square-foot store will be the first in the City, and the second in the Bay Area, for the popular potter.